"The Epsom Playhouse - the light at the edge of the world!" The Main Auditorium is a fully equipped air conditioned modern performance venue which seats up to 450 people. 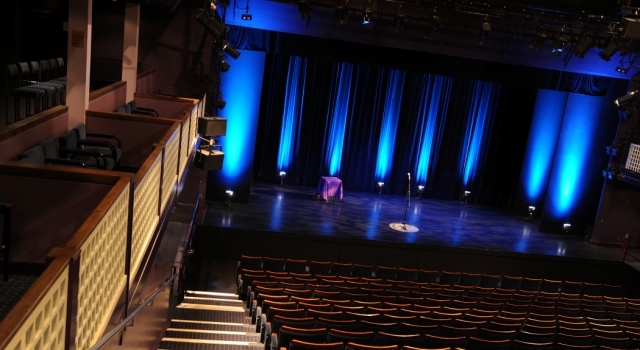 Epsom Playhouse is happy to help support the promotion of events and performances and have a range of marketing options, as well as equipment and facilities.